Lisa Moore's book February, which represented Atlantic Canada and is the story of one woman's grief and struggle to cope after the death of her husband in the Ocean Ranger disaster, has won CBC's annual book debate Canada Reads. 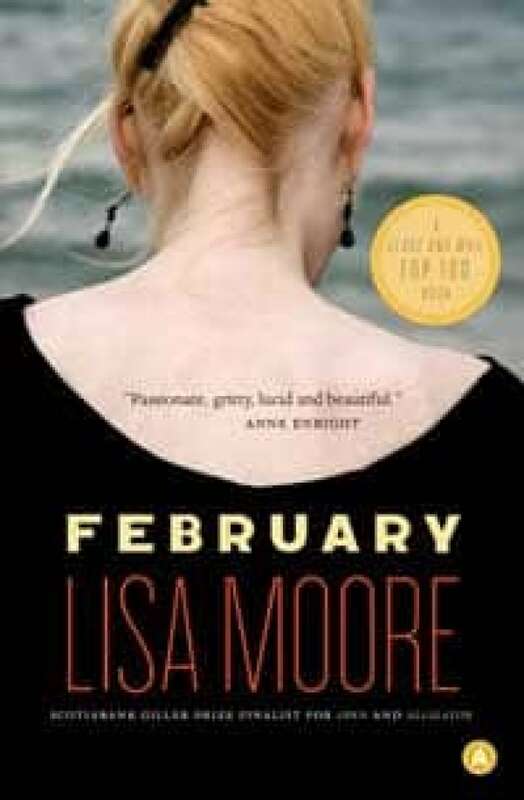 Lisa Moore's book February has won CBC's annual book debate Canada Reads. February was chosen Thursday after three Canada Reads panellists voted in the final competition against Two Solitudes by Hugh MacLennan. February, representing Atlantic Canada, is the story of one woman's grief and struggle to cope after the death of her husband, Cal, in the Ocean Ranger disaster. "The struggle of one person — that’s what this is about," said Newfoundland and Labrador comedian Trent McClellan, who defended the book. He argued that the main character Helen's journey through grief and her financial struggles as a single mother speaks to Canadian readers. The win came on the 31st anniversary of the storm that sank the Ocean Ranger oil rig, killing 84. It went down on Feb. 15, 1982 off the coast of Newfoundland, after being hit by a blizzard on Feb. 14. "I’m humbled," said Moore, speaking from St. John’s. "I have to say I wasn’t expecting this at all." She thanked the panel for their discussion over the four days. "All of you have been respectful and smart and passionate and, most importantly to me as a writer, honest. People have been talking about the books exactly the way they feel about them, and that is the most a person could ask for." In 2013, the annual book battle returned to fiction after dabbling with non-fiction last year. This year's edition — Canada Reads: Turf Wars — pits titles from the country's different regions against each other. On Monday, Hockey Night in Canada's Ron MacLean, representing the Prairies and the North, was the first panellist to see his book eliminated. He had been championing David Bergen's The Age of Hope. The novel follows the life of Hope Koop, a woman born in a small Manitoba town, who leads a safe, predictable life as a wife and mother, all the while pondering the meaning and importance of her quiet existence. Away, Jane Urquhart’s novel about an Irish immigrant family adapting to life in Canada, was eliminated on Tuesday, after three panellists voted it out. The book had been defended by author Charlotte Gray. Indian Horse, by Richard Wagamese, a novel about the legacy of residential schools as seen through one man’s life, was eliminated in Wednesday’s edition. Representing B.C. and the Yukon, the book had been championed by Olympic wrestler Carol Huynh. Two Solitudes, the story of a French-Anglo family in Quebec and how their son, Paul comes to grip with his identity, was supported by actor Jay Baruchel. 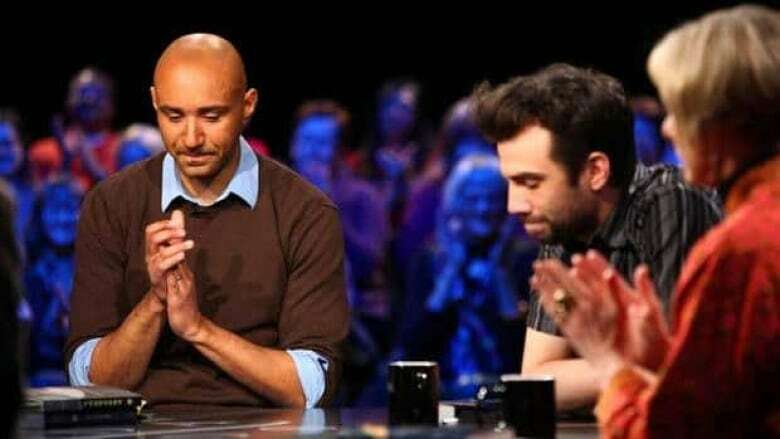 The four-day debate was hosted by Jian Ghomeshi, who will interview the winning author on Friday on CBC's Q cultural affairs show. POLL: Which book should win Canada Reads 2013?